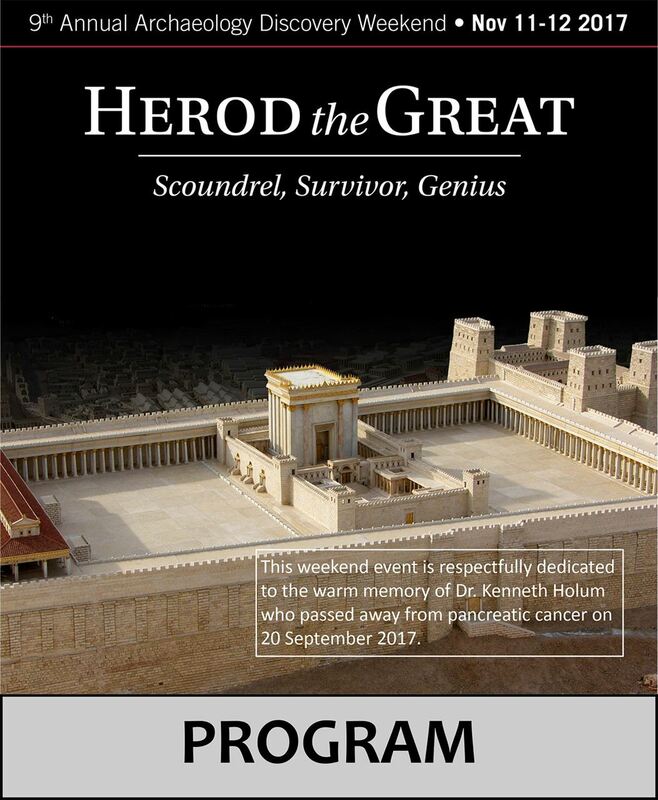 Herod the Great was a complicated, ruthless ruler who governed by means of tyrannical brutality; as a politically savvy survivor and connoisseur of great taste; as an ingenius architect and monumental builder at places like first-century Jerusalem, Caesarea Maritima, Herodium, Masada, and Machaerus. Leading world authorities on Herod the Great from Israel and Hungary as well as the United States will be speaking. The conference sessions will look not only the art and architecture of Herod's time but also at the way King Herod survived intense Middle Eastern political turmoil. Understanding this history provides key insights into Roman era politics and society as well as modern issues in the Middle East.